Designed to engage the core muscles and strengthen the upper body. 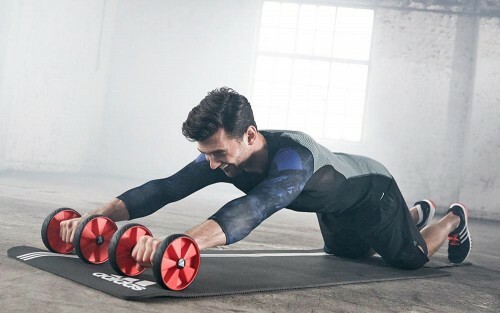 The rolling motion of the equipment triggers hard to target muscles through a variety of exercises such as oblique and pike roll-outs. 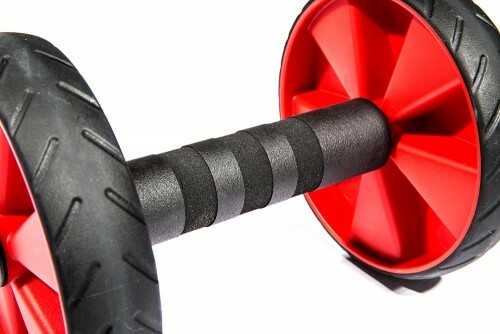 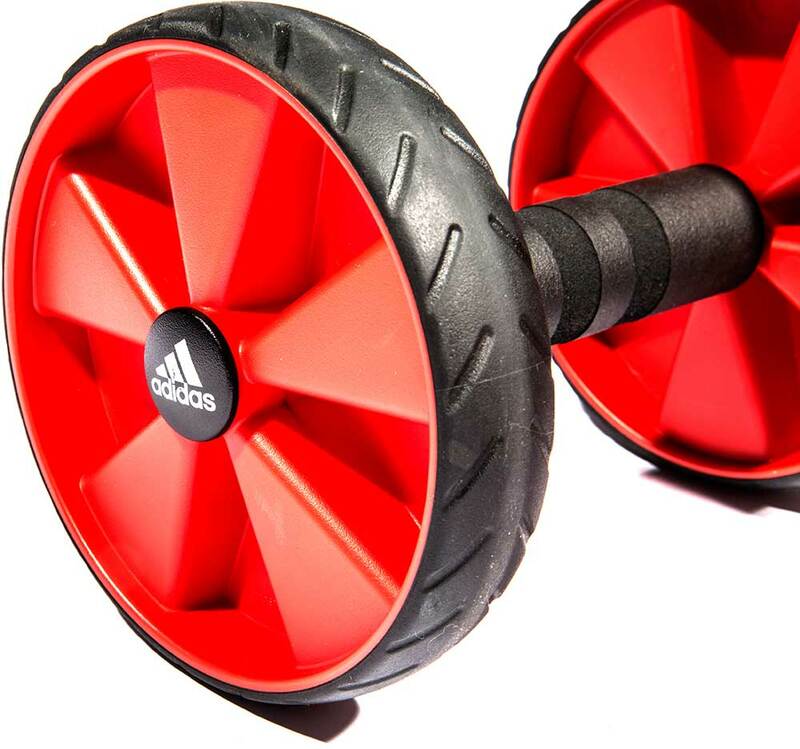 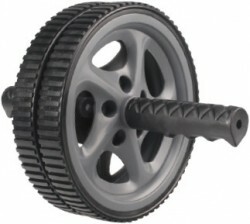 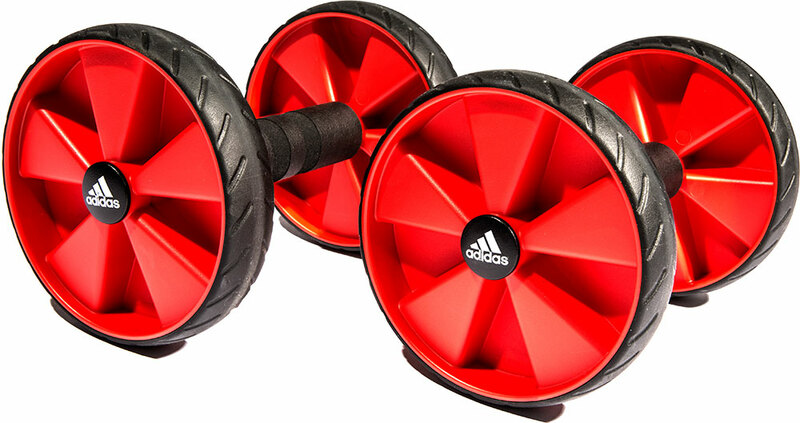 Individual rollers can be used to train the core, arms, chest, shoulders and hips.